Sasha and Ableton; a bad mix? This is not a rant, or a polemic, or calculated click bait. I merely have a theory about an artist I greatly admire that I want to put out there for debate. It concerns the man like, the son of god (according to Mixmag circa 1994), DJ Sasha, or Alexander Paul Coe to his mum. I’ve been a fan of his since trance and progressive house were my gateway to dance music in the late nineties, both buying his mixes and trying to get out to see him play in clubs. He became arguably the biggest DJ in the world around that time, through hugely popular residencies at Cream in Liverpool, Space in Ibiza and Twilo in New York with John Digweed, along with standard-setting mix CDs like Northern Exposure and his Global Underground compilations. As the superclub/superstar bubble burst in the years following the millennium and prog became the latest genre to cycle out of popularity, Sasha started looking for something new. Ever one to push things forward technically, his sets switched from vinyl to CDs and then in 2004, he adopted the Ableton Live production and performance software for both club use and to create a new type of mix album; Involver. Instead of simply sequencing tracks using Pro Tools, Sasha effectively remixed and often extended each track, blending them seamlessly and bringing the transitions to the fore. “You don’t have to beatmatch, but I definitely miss beatmatching sometimes. Ableton is not really a new way of DJing, it’s more like a new different option of a way of DJing and live remixing, kind of a ‘mashup’ between the DJ and the live artist. But in the end what comes out of the speakers is still a DJ set. There’s so many things that I’ve always wanted to do with my DJ sets, but the technology was limited,” he told Resident Advisor back in February 2005. While I still love that album, it does work better as after-party wind-down than a pre-party pump-up, and I think this change in his technique has precipitated a gradual decline in his work. 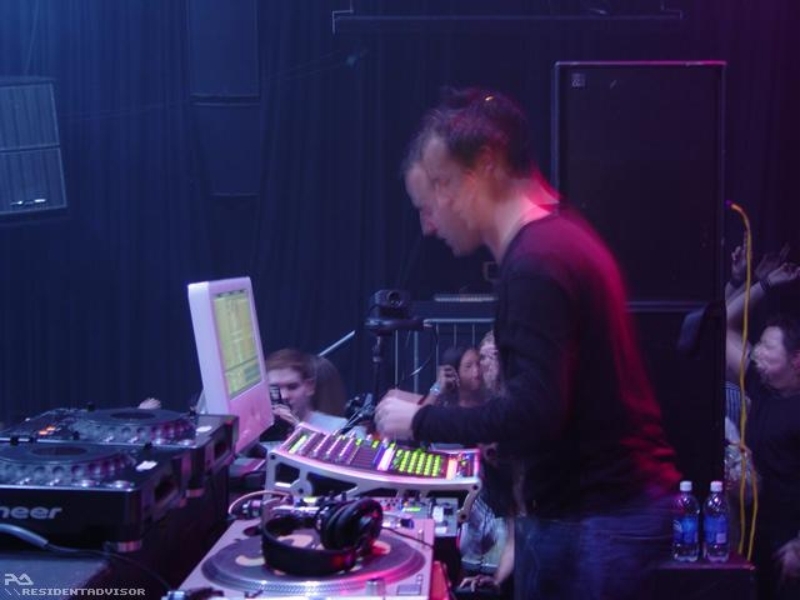 In May 2005 Sasha did an Essential Mix from the Maida Vale studios, showcasing his new technology and mixing style – the first ever ‘live laptop mix’ – which went on to be voted the most popular such mix that year. The track selection was typically up to the minute and it all sounded very futuristic, but what struck me at the time was that the change from mixing track to track meant he was leaving musical elements hanging around far too long. While an early inclusion of No Doubt’s ‘Hella Good’ is questionable, the real problem is that from about 15 minutes in, all the way through to about 45 minutes in, there’s this little bell ringing bit in the drum pattern that just stays there through every subsequent track and bassline change. It sounds nit-picky, but once you’ve heard it it just sticks in your head, and for half an hour he seems to forget to mix it out. I suppose it’s forgivable on a maiden live recording that one little bar on his Mac screen was overlooked whilst he was working any number of other elements in and out. But the problem is, this kind of thing has cropped up time and time again in his Ableton-assisted ‘live’ sets since then. It’s been almost a decade since he started using laptops in his setup, and from seeing him out along with scouting around a variety of message boards, it would appear the software and hardware has changed over that time. 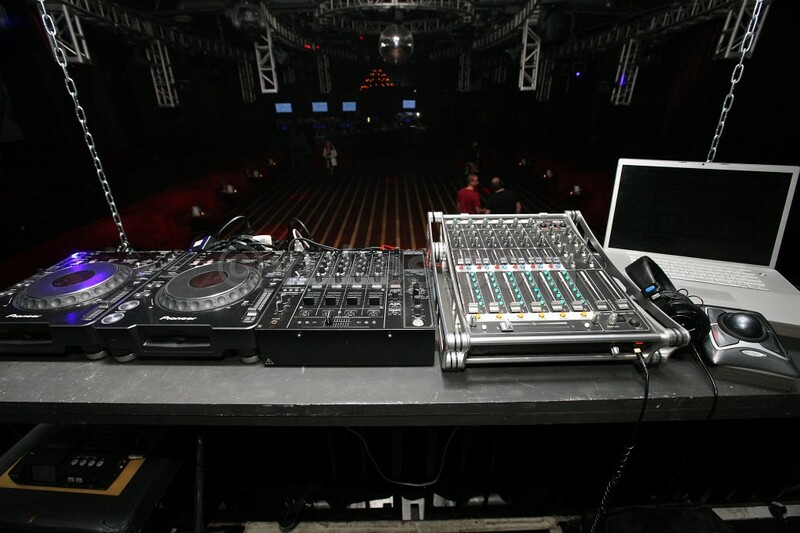 Apparently his hugely expensive bespoke ‘Maven’ controller (see interview with Remix mag) had a soundcard that would frequently overload power supplies at clubs, so much so that at one point he was touring with another complete rig as backup. In February last year he revealed in another RA interview that he recently moved to using Native Instruments’ Traktor and appears to also often use just CDJs these days when he plays out. But the problem remains; too often stems of the last track are left for far too long into the next track. Take his most recent Essential Mix from the Warehouse Project in Manchester with Eats Everything. The Pachanga Boys have a habit of making long tunes, but their remix of Jagwar Ma’s ‘Come Save Me’ that he begins with sticks around for an absolute age. The final piece of evidence for the prosecution comes from a set I witnessed in person at the Brixton Academy this New Year’s Eve. Sasha was on duty over midnight, and while the merits of having a three minute beatless workup to the bells are debatable, the length of time it takes him to get from first tune of 2014 – Future Sound of London’s ‘Papua New Guinea’ – into the next one is symptomatic of what I’m banging on about. His lumbering seguays between songs really slowed the tempo of his set that night, in exactly the slot where some standard quick mixing would have kept the crowd going far better. For a man who in interviews frequently eulogizes the importance of keeping people dancing and making a connection with the audience, it felt like the way he worked through his pretty decent selections just sucked the impact out of them. The same goes for his mix CDs, although perhaps to a lesser degree. As I already mentioned, I loved the original Involver and was also a big fan of follow-up Fundacion, but the two that followed in 2008 and 2013 were pale imitations. I think a lot of that is down to less inspiring track selection, but certainly on the latest installment things seem to barely get out of first or second gear, swirling along in a haze of effects and overlays that hinder any propulsion. Where earlier compilations like GU:Ibiza or his Renaissance mix with Digweed were odes to the art of beatmatching and building a set, recent efforts have plodded along with no particular drive. As I said at the beginning, I still have the utmost respect for the man and all he’s achieved in the industry, but I can’t help feeling like his relevance may be waning. Sasha clearly still has legions of dedicated fans, and maybe some of those who see/hear him more often that I can provide counter argument or enlighten me on exactly how his setup has improved. I won’t be rushing back to one of his shows though, or perusing his Soundcloud quite so regularly, because for my money there are several DJs ploughing his melodic house furrow far more effectively without the distractions of the latest laptop tech. Agreed pistol. Ableton live has that effect on a lot guys who use it. Leave a track in there for donkeys. Sasha has been known for his gradual building sets. You could listen to him for an hour at gig, go listen to another set and come back and things would have only juuuust bumped up a notch. Still live his stuff but not sure how well he’s ‘moved on’ in recent years.